Race cars are pretty loud. Save your ears from the ''Eternal Burnout Syndrome'' (you know, four hours after the race is over, all you can hear is the same car doing the same burnout, over and over and over). 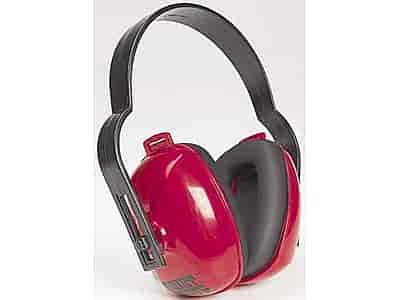 Choose comfy, full protection ear muffs or lightweight ear plugs with cord.